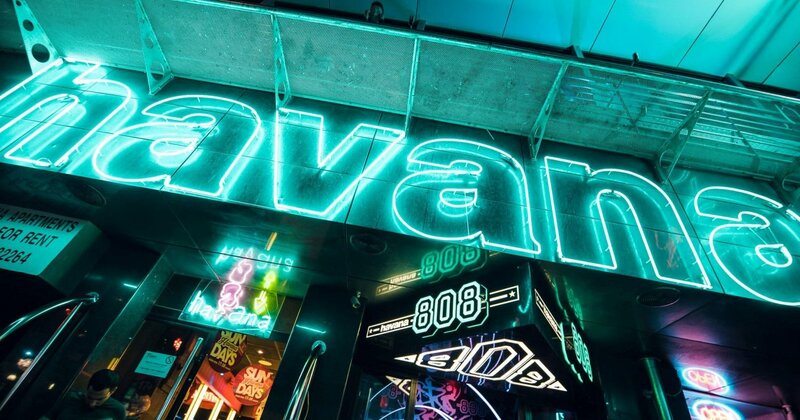 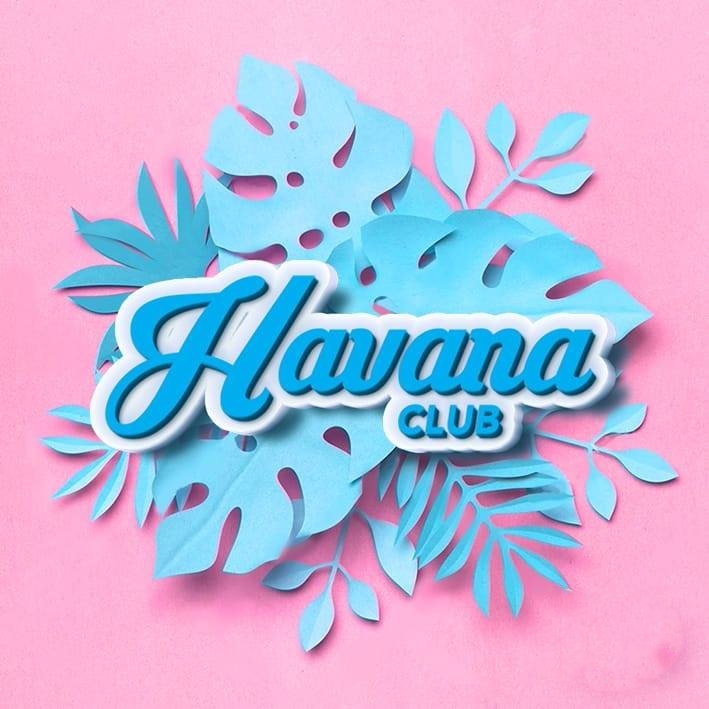 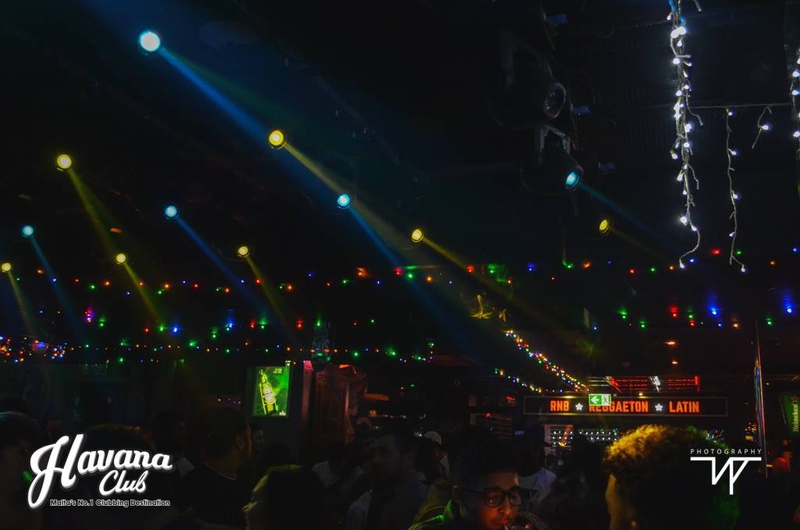 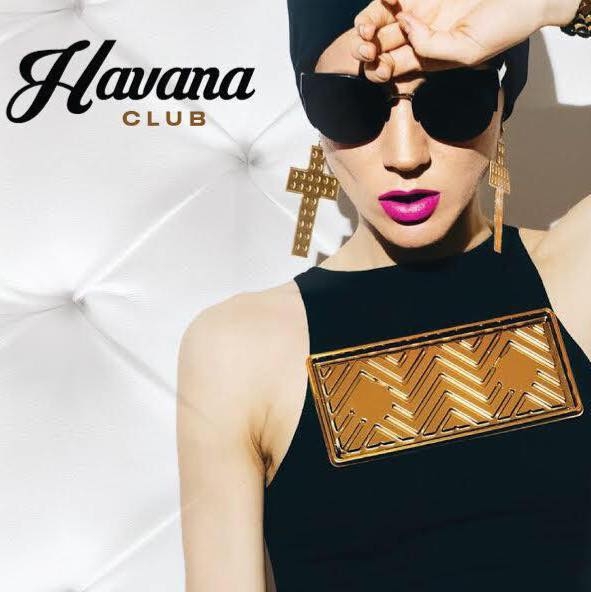 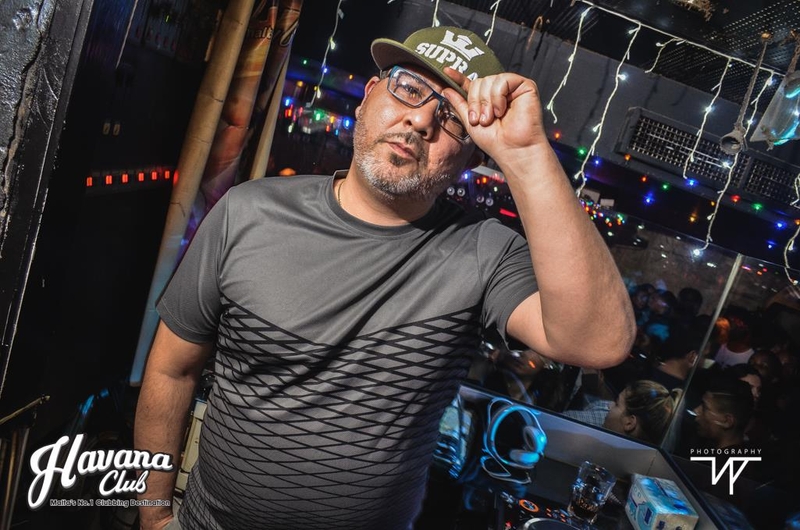 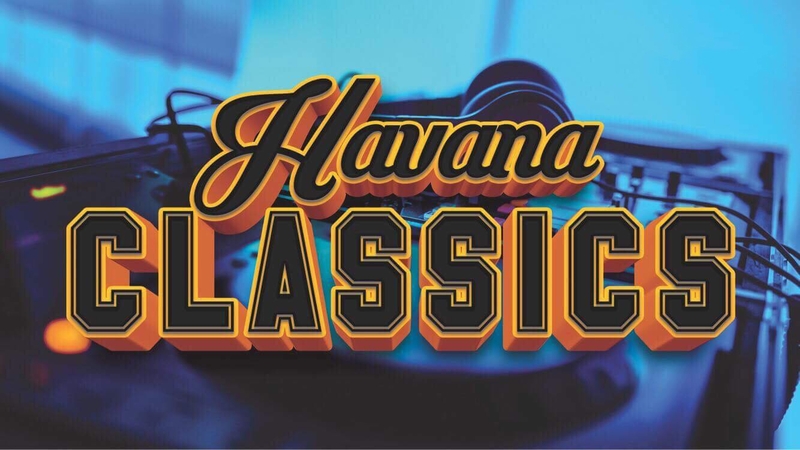 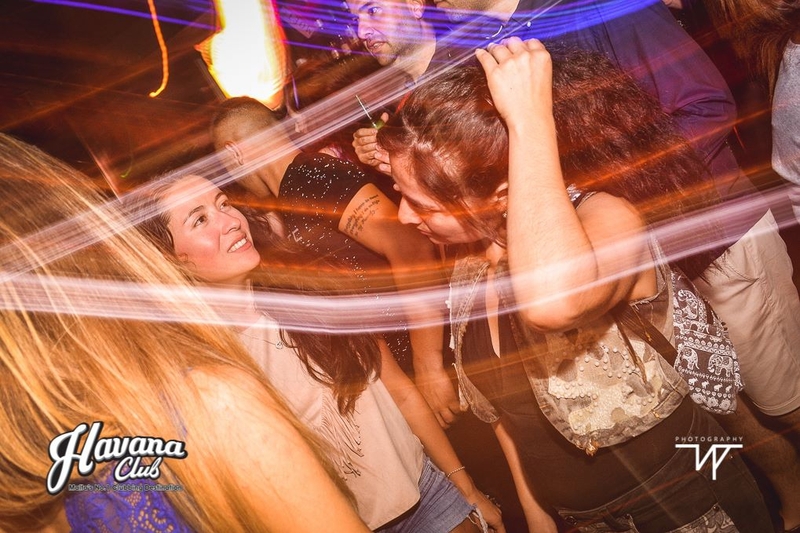 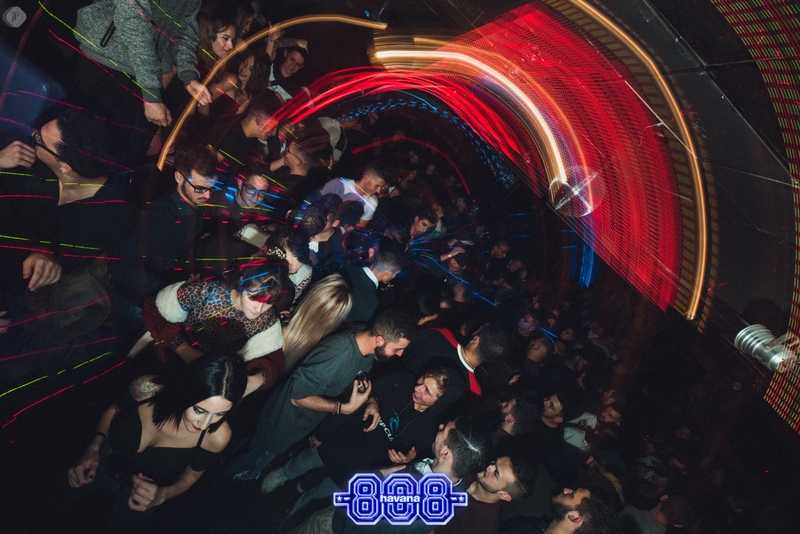 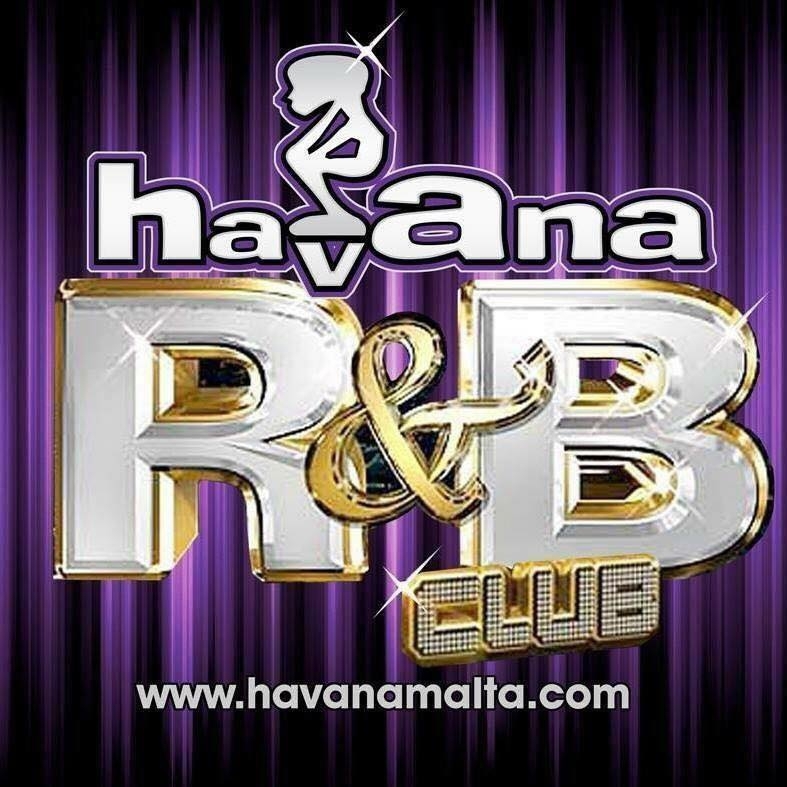 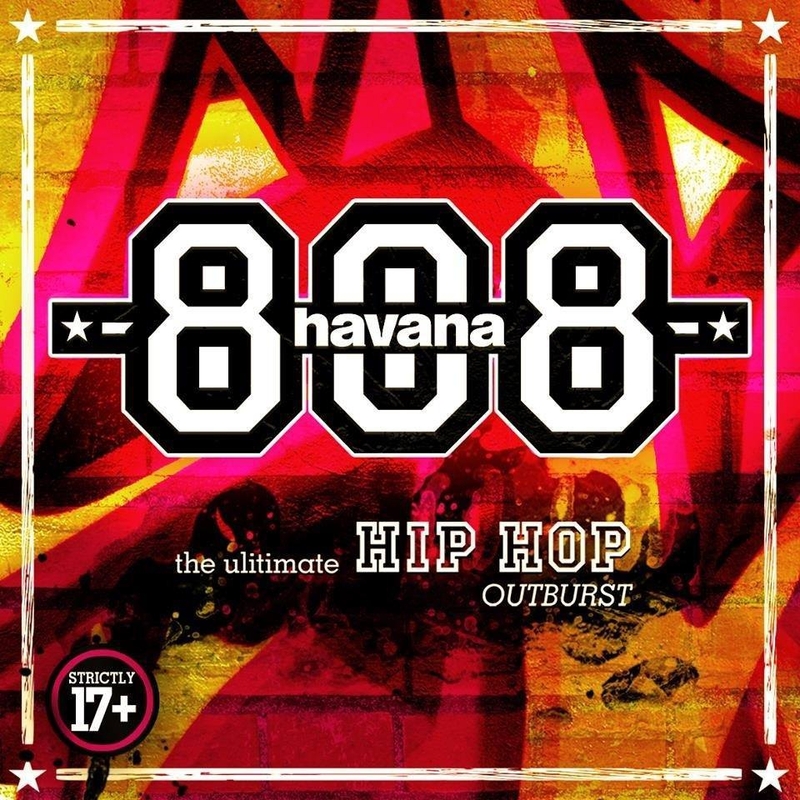 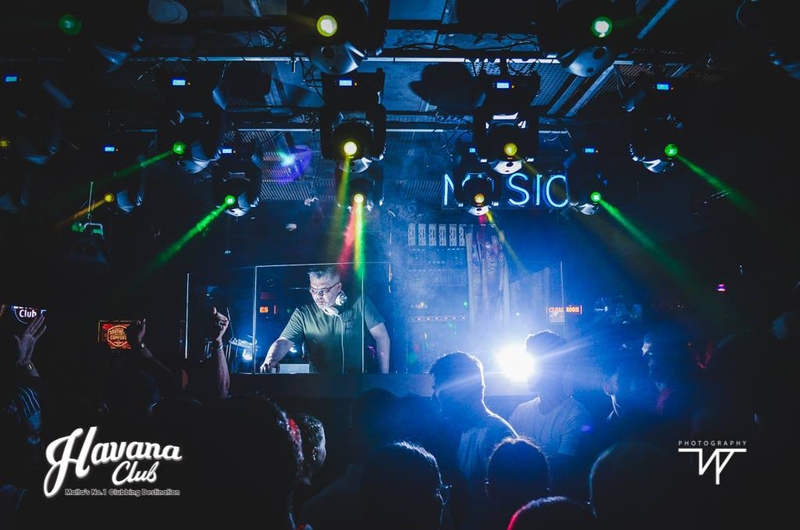 Club Havana is the biggest soul, hip-hop and R&B indoor club on the island. 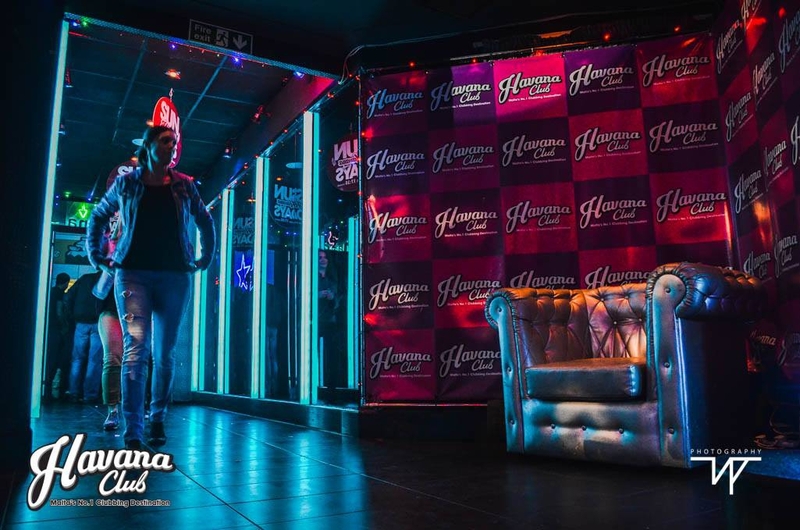 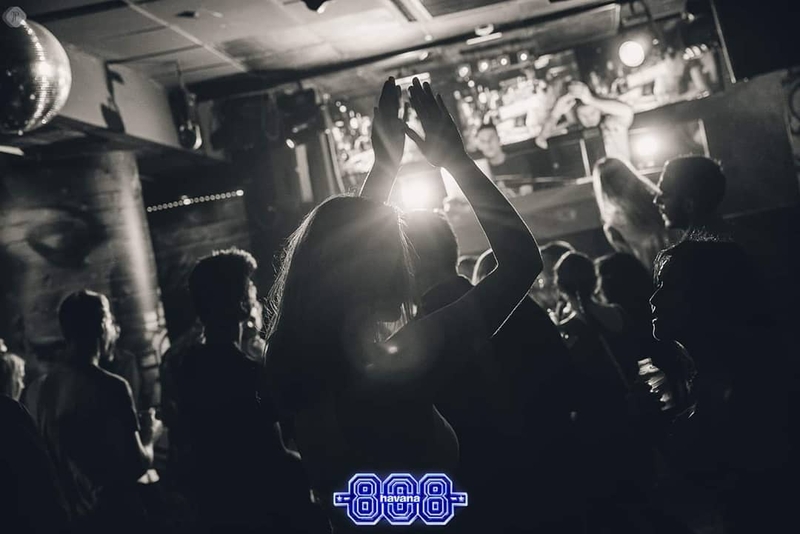 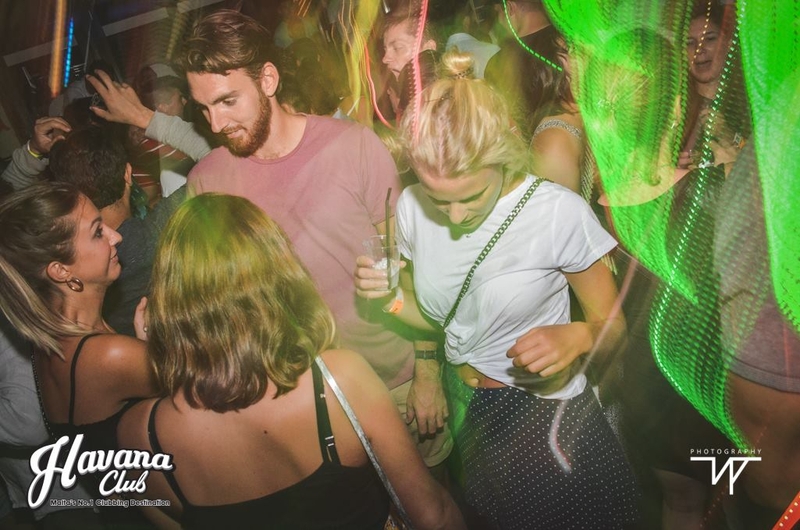 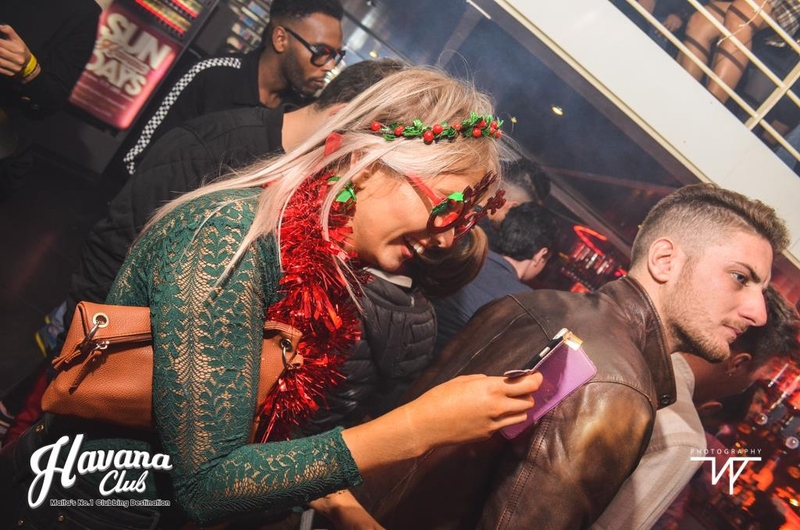 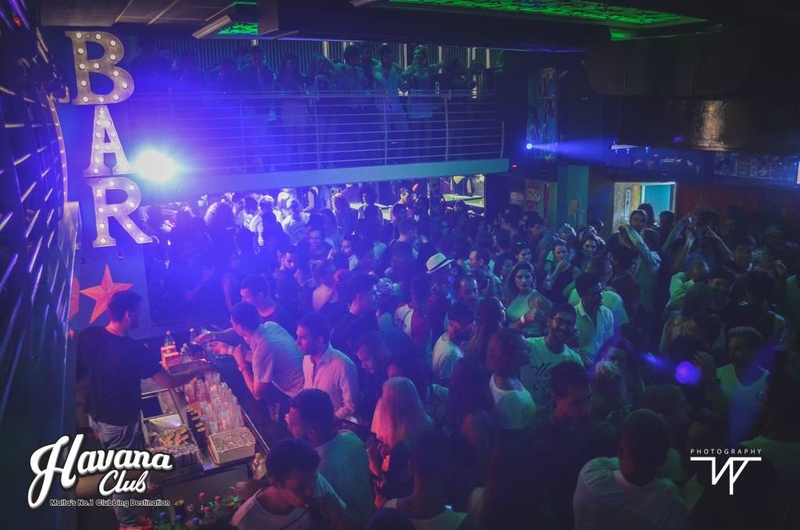 Situated in the centre of Paceville's main street surrounded by other pubs, clubs and lounges, Havana is one of the most popular nightclubs in Malta's nightlife capital... both with locals and the many tourists and foreign students that visit the island throughout the year. 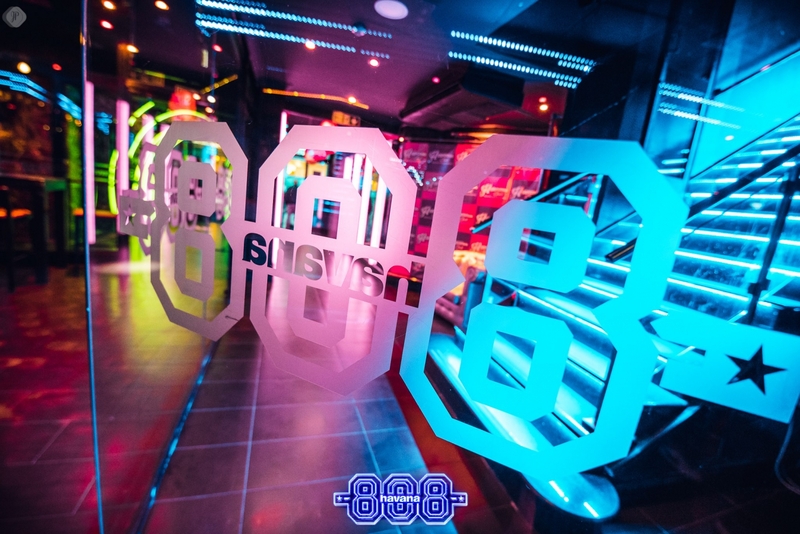 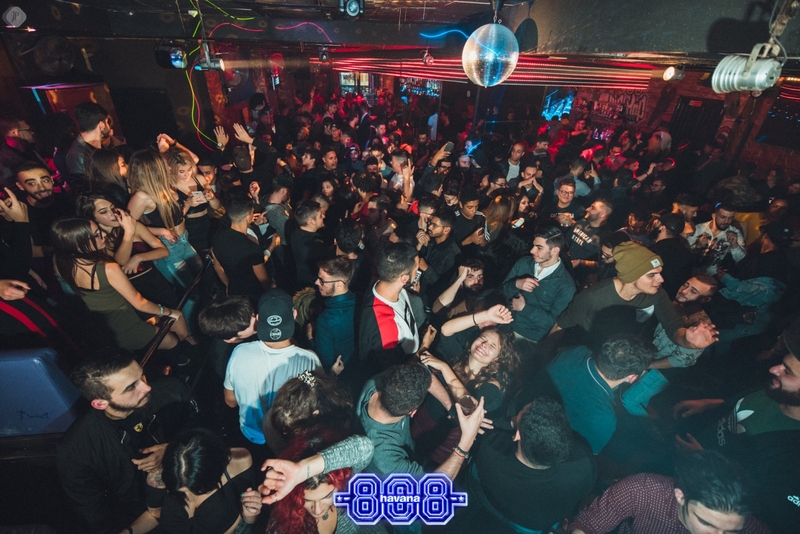 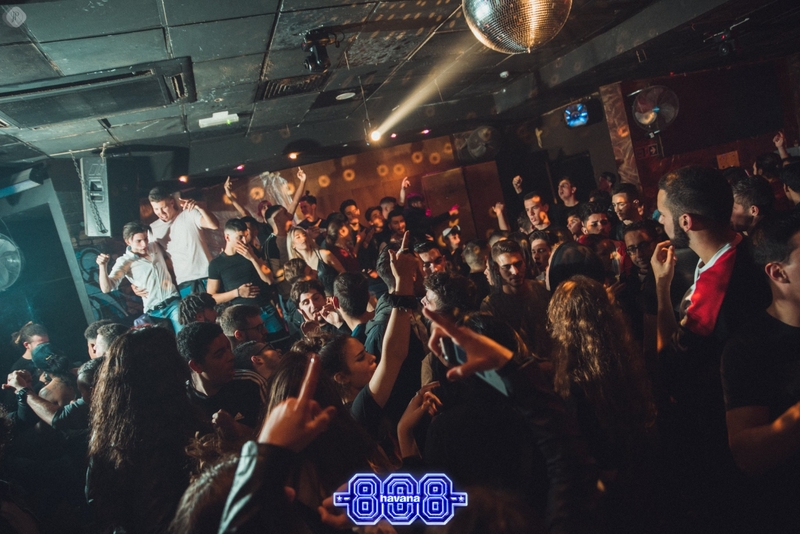 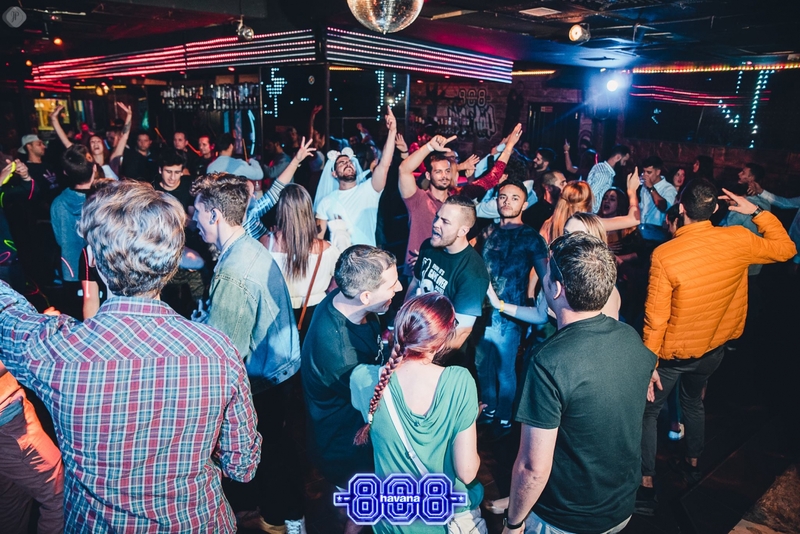 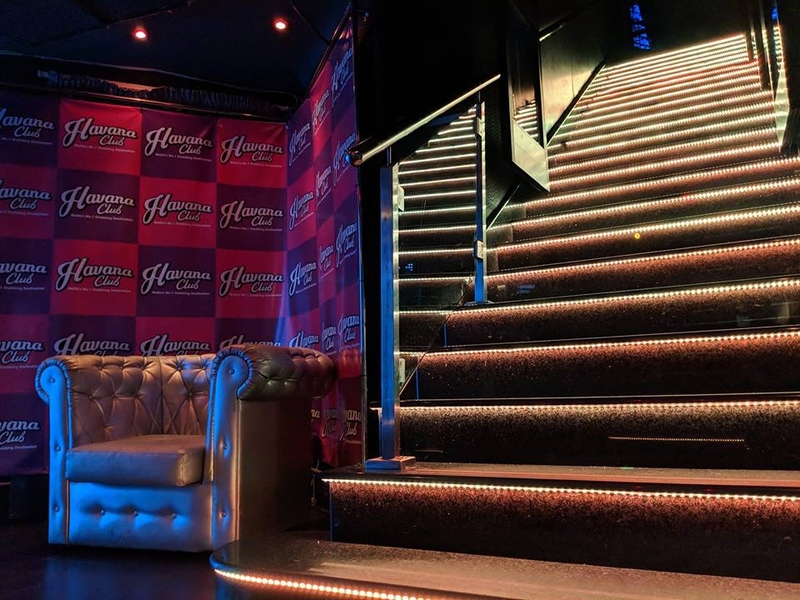 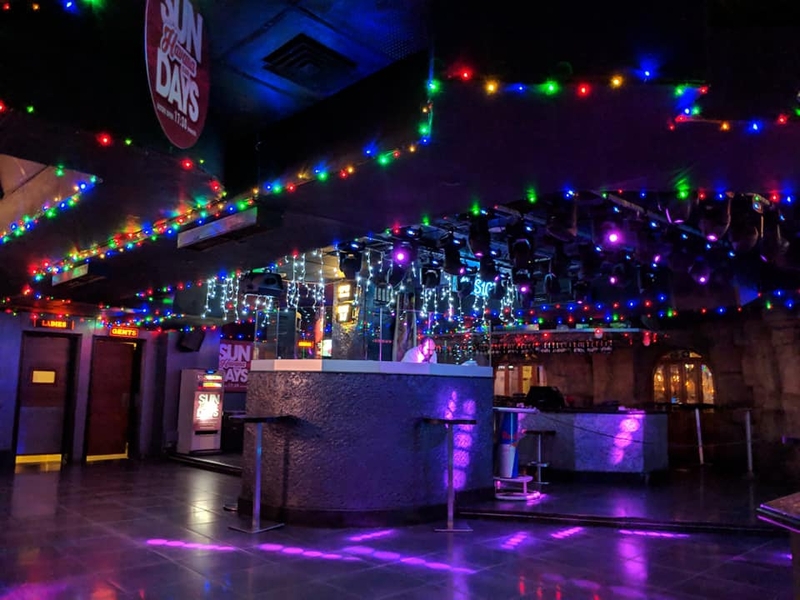 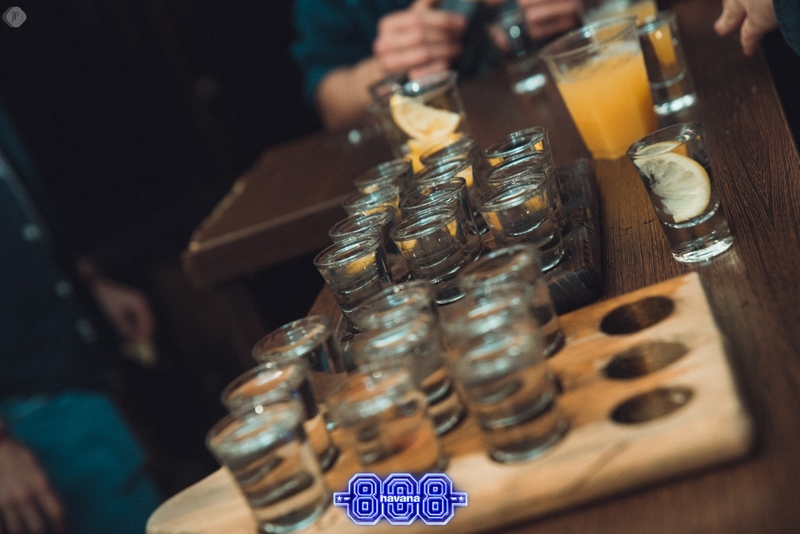 The club is spaced out over two floors with areas dedicated to a large dance floor, various bars, seating, tables and a balcony overlooking the hustle and bustle of the street below. 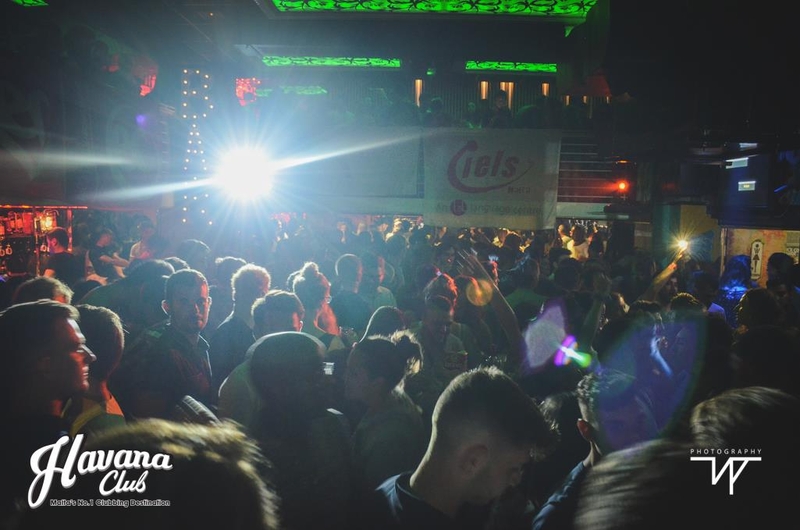 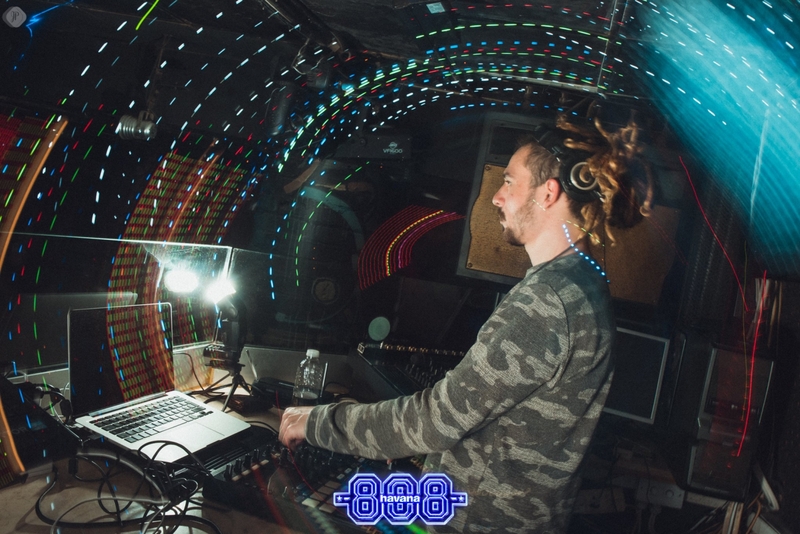 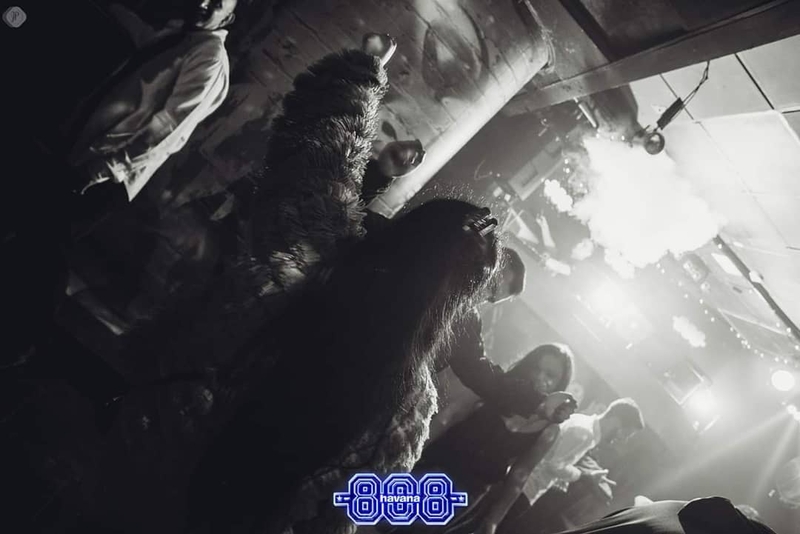 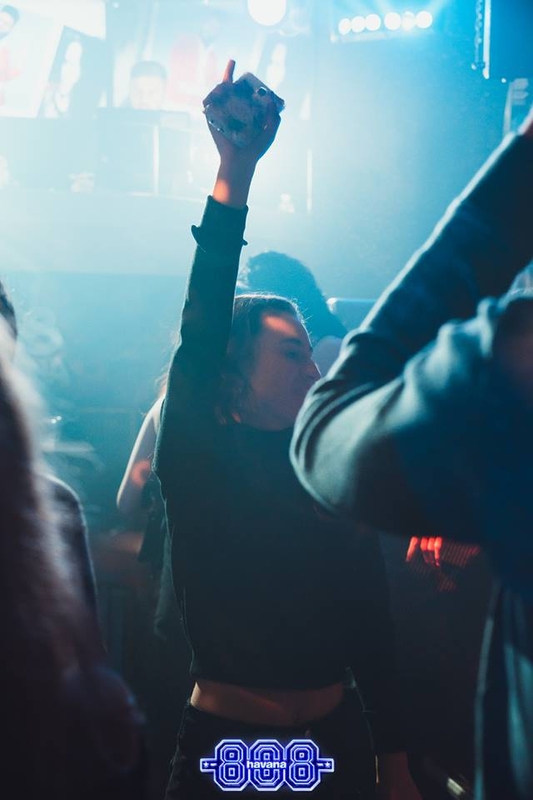 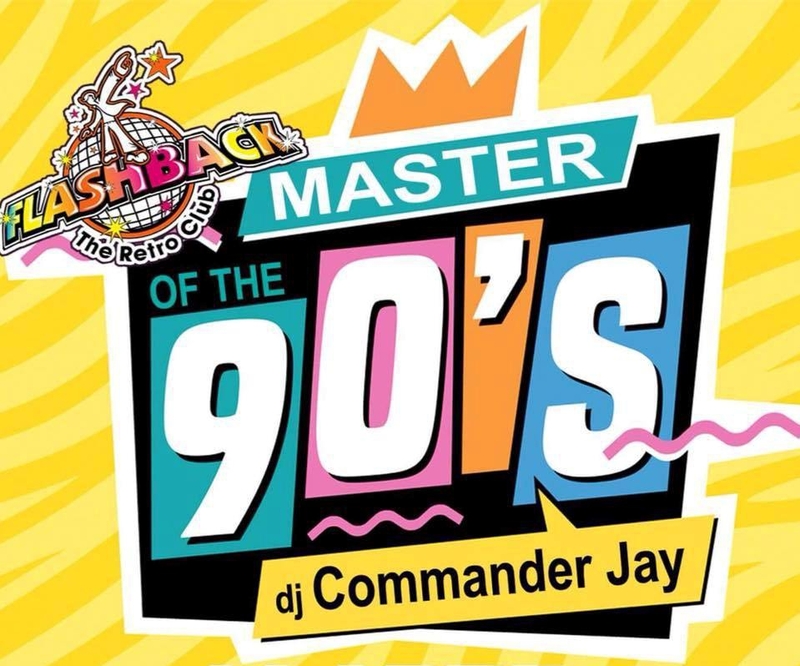 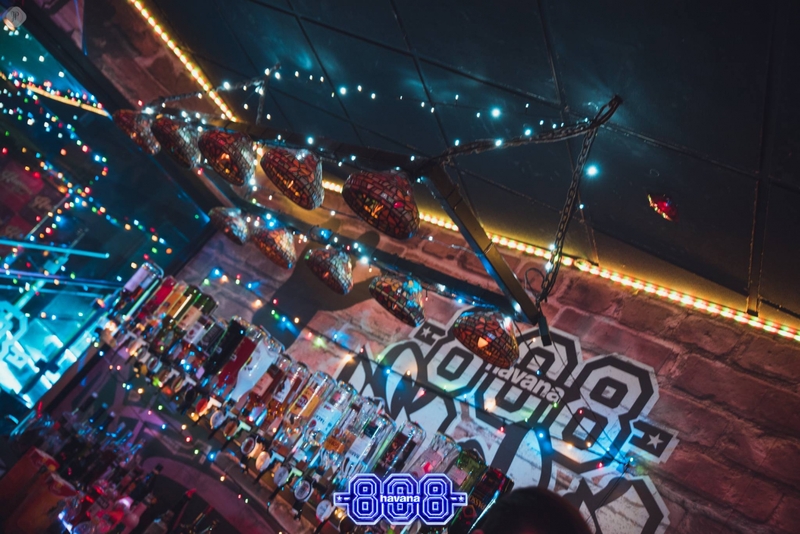 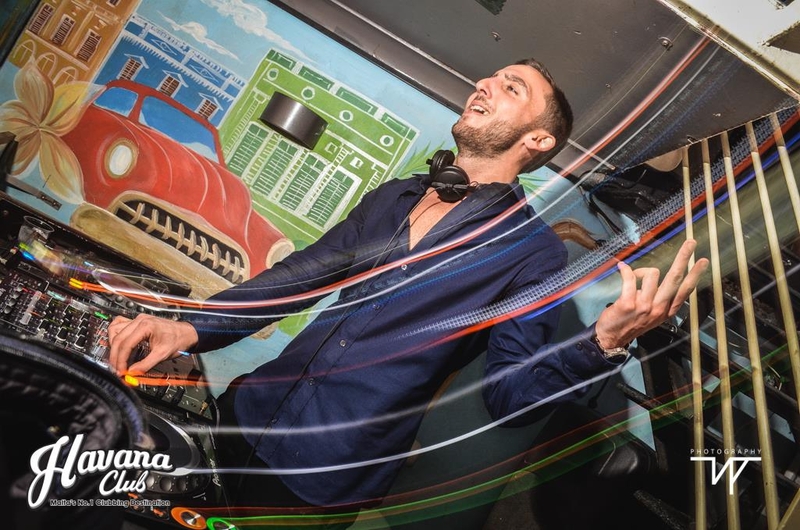 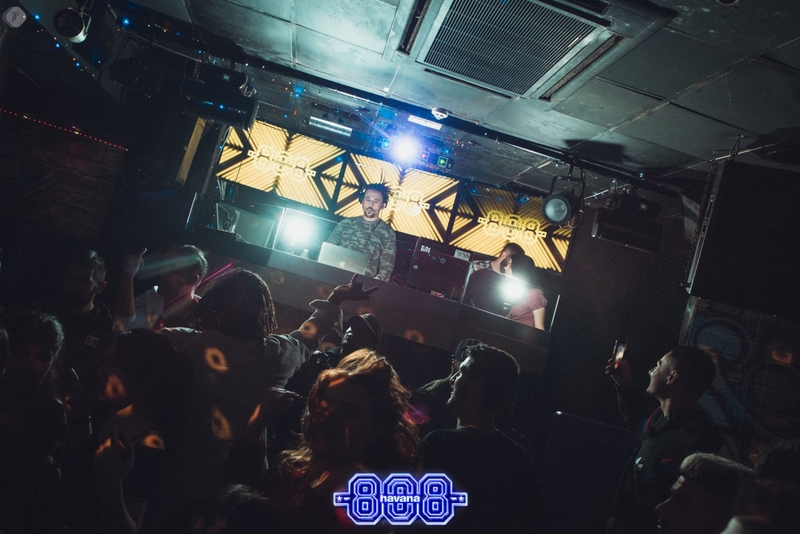 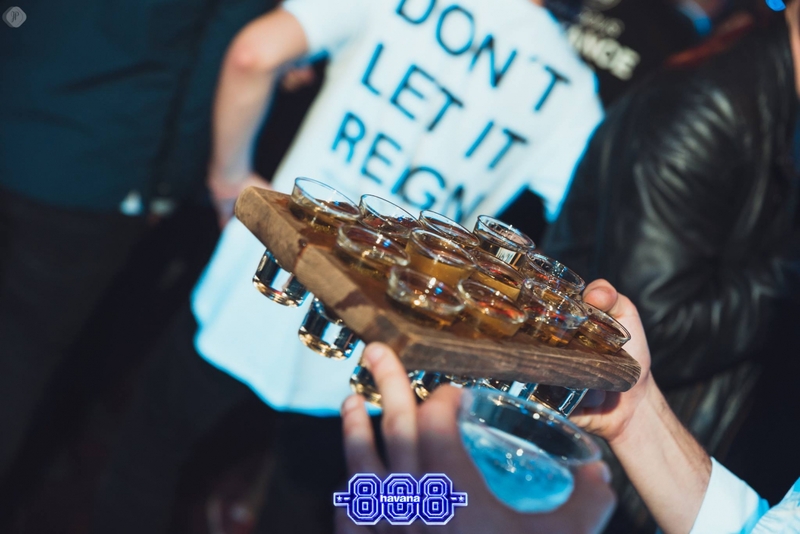 State of the art lighting and sound systems ensure a unique vibe and top local DJ's keep the party going up to the early hours of the morning. 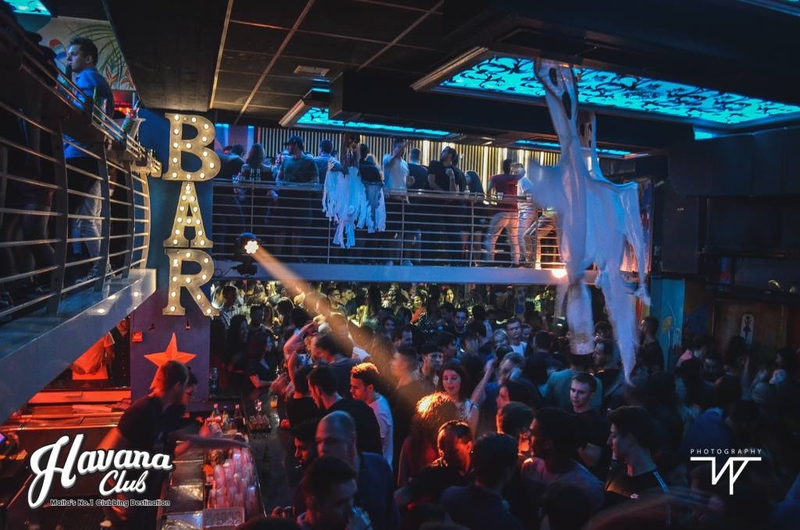 Even with its significant size, Havana is jam-packed during peak hours especially on weekends with revellers queuing outside its doors to join the party.